If you’re interested in the Freebooter Volunteer GM Program, click the button to fill out the Freebooter form, so we can contact you with information. Green Ronin Publishing is looking for some great new folks to run our games at select conventions. You may have seen us promoting our program at GaymerX and Gen Con, but for 2018 we’re expanding out to more shows. We are also looking to have events at Friendly Local Game Stores near you. On this page you’ll find information about various shows we’re looking for folks to submit games, as well as some general information about the program. The mission of The Freebooter Program is to promote our supported games through events, demos, and hobby days, as well as conventions and other special events. 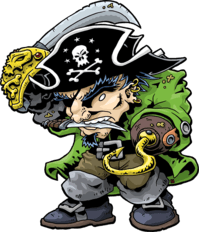 Freebooters should also be ambassadors of tabletop gaming to the public at large. Freebooters can have their events added to the official Green Ronin Events Calendar. Get a cool Green Ronin t-shirt! You’ll get one upon becoming an active* member. And if you continue to be active, you can get more. Pretty sweet, eh? By running games, you can earn GM experience points. Once you have acquired the appropriate XP levels**, you can request rewards from Green Ronin. These come in the form of credit in our Online Store. You can use the credit to buy whatever you like (PDFs, books,t-shirts, etc.). Access to Freebooter social media forums that provide support, advice, and encouragement. The most basic perk of membership is involvement in the growth of Green Ronin games. In the future, there may be opportunities for Freebooters to playtest new material, write articles for the Green Ronin blog or other publications, and help plan large events. *Active Freebooters run games at conventions and/or FLGS and submit event reports. **See Freebooter guidelines for how to qualify. Still have questions? Send an email to freebooters@greenronin.com. You are still welcome to submit games via your favorite game group or other game companies, but we will only pick up badges/hotel reimbursement for our submitted games. We’ll also be looking for Freebooter GMs at the following shows in 2017 and 2018! We will update the info here when we know what we can offer folks who can do the shows. If you’re interested in any of these shows below, please click the link to fill out the form at the bottom! Norwescon: Easter weekend (March or April) in SeaTac, WA. Green Ronin is the Spotlight Publisher for 2018! We are looking for people who are excited and are able to promote games in their local game store. This is where you will partner with a local game store or other location to host a “Green Ronin Day/Night”. Whether monthly or weekly, you’ll arrange to be on a game store’s calendar with reserved tables for anyone to come play Green Ronin games. You may run demo games or supervise other GMs who are running games or demos. See Dragon Age in action! Ages have passed since the last horrific Blight ravaged the world of Thedas. Some thought the current era, the Dragon Age, would pass without a Blight as well. They were wrong. Beneath the ground, darkspawn stir. A new archdemon has risen and with it a Blight that scourges the lands and darkens the skies. The nations of Thedas need a new generation of heroes. Will you answer the call? Green Ronin Publishing brings fantasy roleplaying back to its dark and gritty roots with the Dragon Age RPG. Based on the hugely popular video games, the award-winning Dragon Age RPG brings the excitement of BioWare’s rich fantasy world to the tabletop. 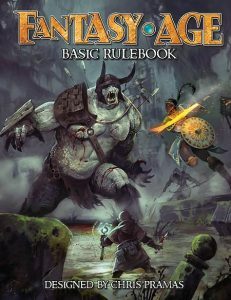 Designed by Chris Pramas (Warhammer Fantasy Roleplay, Freeport), Dragon Age features an original game system (the Adventure Game Engine) that’s both easy to learn and exciting to play. The Dragon Age RPG is the perfect portal to tabletop roleplaying. The Adventure Game Engine’s rules run on your wits and a roll of the dice. Dragon Age also features an innovative stunt system that keeps combat and spellcasting tense and exciting. 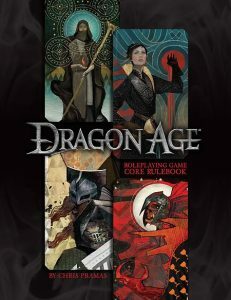 So gather your friends, grab some dice, and get ready to enter a gripping world of heroic challenges and villainous rivals, of brave knights and bloodthirsty darkspawn, of mysterious gods and menacing demons—the world of Dragon Age! 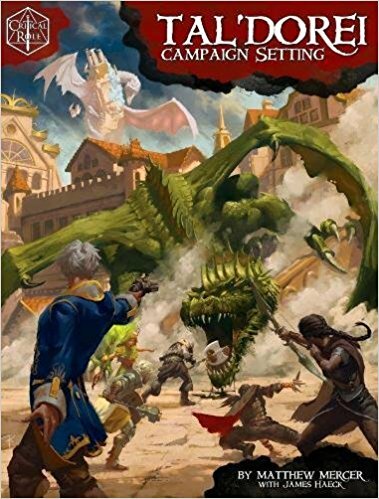 Now you can be the hero in your own sword and sorcery adventures with the Fantasy AGE RPG! This is the game played on Wil Wheaton’s tabletop RPG show, Titansgrave: The Ashes of Valkana, and the game’s system also powers the Dragon Age RPG. The Adventure Game Engine (AGE) rules are easy to learn and feature an innovative stunt system that keeps the action tense and exciting. Love 2 Hate is the party game of finishing sentences. One player starts the fun by choosing a sentence Starter card (like hippies, lawyers, or crabs) and then saying if they love or hate the way the group on the card ________. The others each choose a Finisher card to fill in the blank and the player with the funniest or most inappropriate response wins the round. Players take turns picking Starter cards and judging, and the person who takes the most rounds wins the game! 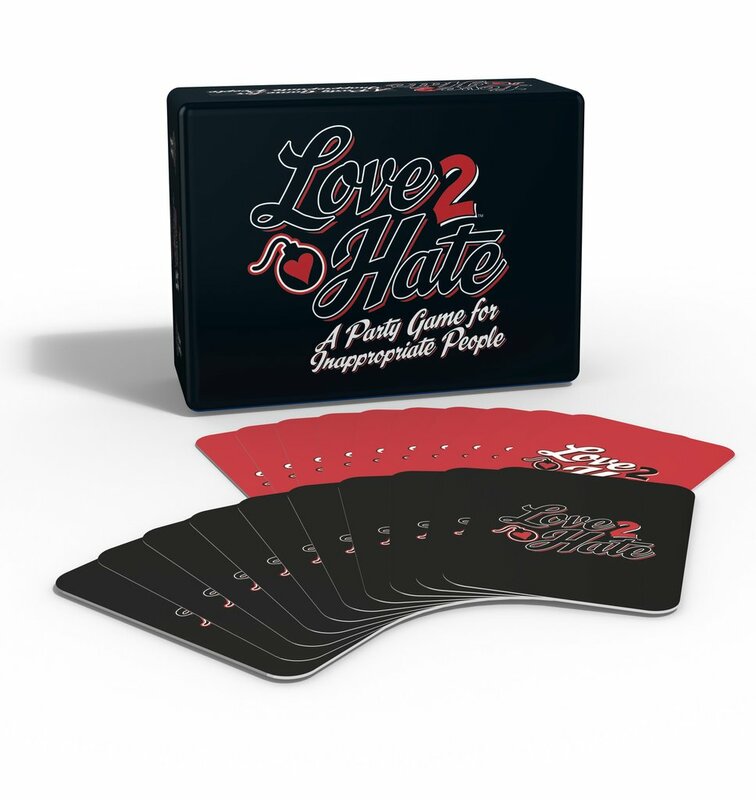 Love 2 Hate is a fast-paced, social, and hilarious card game for 3 to 8 players, age 14 and up. Join the fun today! 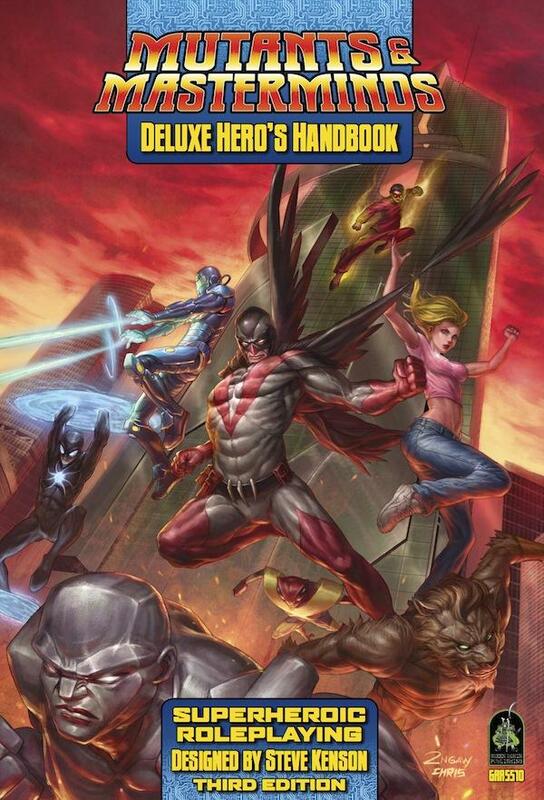 The World’s Greatest Superhero RPG! For years, readers have thrilled to the saga of Westeros as told in George R.R. 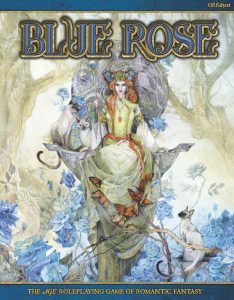 Martin’s best-selling A Song of Ice and Fire series. 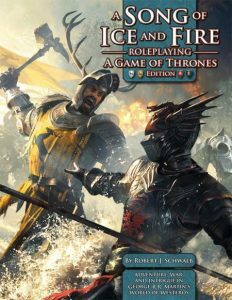 Now you can tell your own tales of the Seven Kingdoms and play the game of thrones in A Song of Ice and Fire Roleplaying from Green Ronin Publishing. This is a brand new roleplaying game, custom designed to reflect the realities of Westeros. Play is centered around not just characters but noble houses. 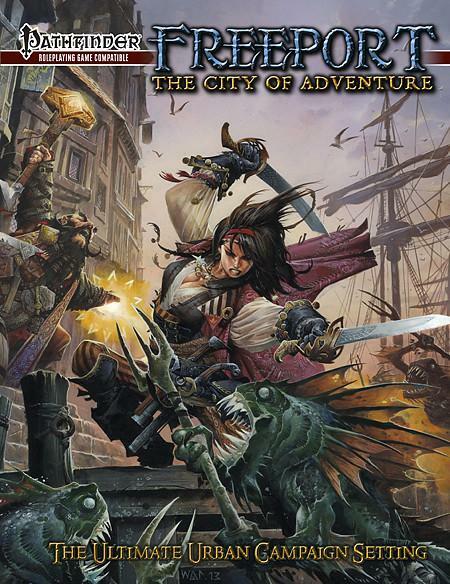 This provides a ready-made rationale for adventures and helps focus the campaign. 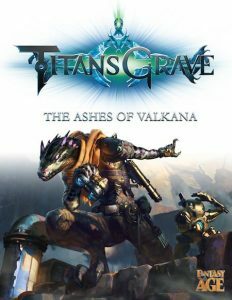 The game has two core books. The first, A Song of Ice and Fire Roleplaying, provides the rules. It covers everything from character and house creation to intrigue and mass combat. A Song of Ice and Fire Roleplaying won the 2009 Silver ENnie Award for Best Rules. The second book, A Song of Ice and Fire Campaign Guide, describes Westeros in lavish detail, providing full details on all the major regions and principal players of the game of thrones. Supporting the two core books is Peril at King’s Landing,an adventure to help you kick-start your campaign. Fans were able to get their first taste of A Song of Ice and Fire Roleplaying on Free RPG Day (June 21, 2008). On this day Green Ronin gave away thousands of free Quick-Start rules for the game at participating retail stores. Now we’ve released a free PDF of the Quick-Start as well. 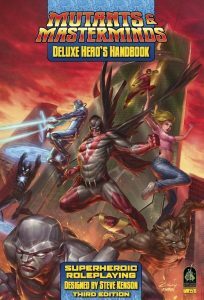 This 32-page booklet gives you a taste of the rules, six pre-generated characters, and a short adventure so you can try the game out. The Song of Ice and Fire Quickstart won the 2009 Gold ENnie Award for Best Free Product. 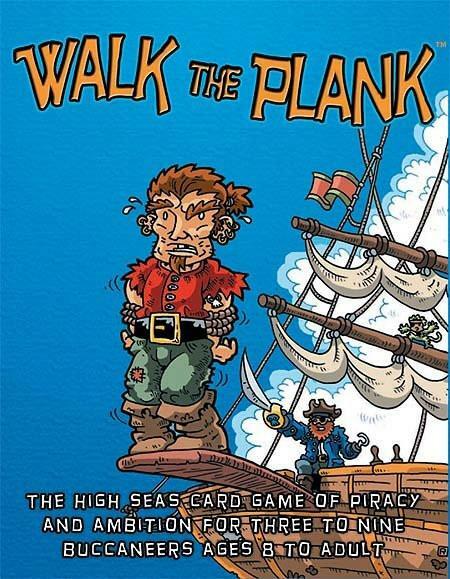 Walk the Plank is the fast-paced card game of fun, fierce pirate action. You are pirates on a ship without a captain, and who better to wear the captain’s hat than you? Make your opponents walk the plank, avoid the sea monster, and if you’ve got the skill and luck to be the captain at the end of the game, you win! 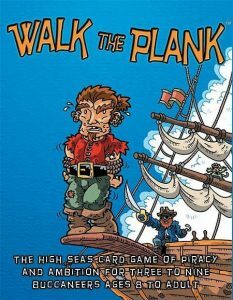 Walk the Plank is similar to classic trick- taking games like Hearts, Spades, Bridge, and Euchre, but with super-fast game play that relies both on luck and strategy. The game is easy for kids and adults to learn and master, and provides endless hours of entertainment. Walk the Plank can be played by two aspiring captains, but it’s the most fun with at least three, and the more, the merrier! Make your friends Walk the Plank today! We want our volunteers to have the best time possible while growing their own community, developing local events, supporting and building lasting relationships with local stores, and building their own hobby collection. 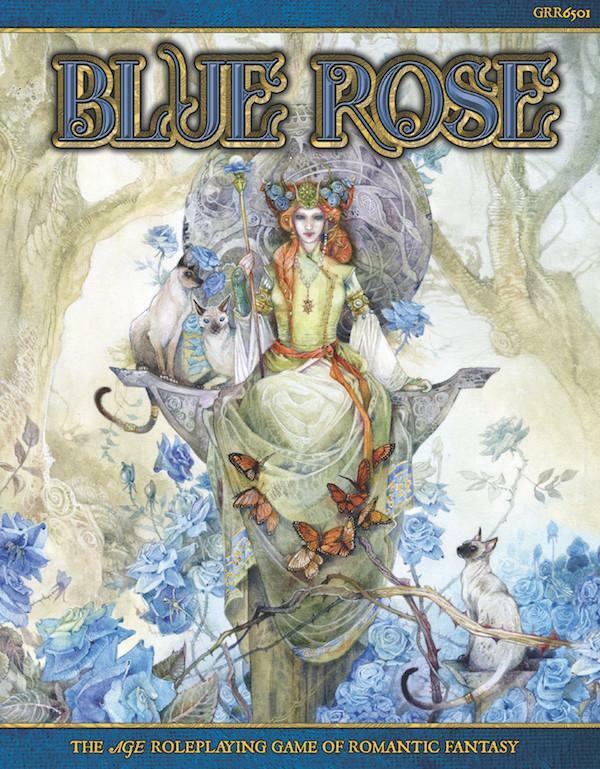 Thank you for your interest in running games for Green Ronin Publishing! Questions? Email Veronica at events@greenronin.com Happy Gaming!